For a long time the Technivorm coffee brewer has been the out-front champion consumer auto drip machine. Other than Bunn, there’s been no one that’s even been close. At last year’s Specialty Coffee Association bash in Houston, I spied a truly interesting Technivorm lookalike. I begged a sample and one day my UPS driver showed up with it on my front porch.The Bonavita 8-cup looks a lot like a Technivorm, enough to be called a knock-off. But, knock-offs serve an important place in consumer culture. They give those of us down the working class a chance to taste the gear caviar we otherwise can’t afford. So, how does it measure up? First, the Bonavita hits the basic temperature of the Technivorm, not quite its ruler flat 200°F, but comfortably in the 195 to 205 industry spec. This will be made a big deal of by some, and I can’t deny it is at least partially true. If you’re a total perfectionist, the Technivorm will still be your machine when it comes to the art of delivering stable 200°F water to your grounds. The Technivorm produces a magical full 40 ounces in just over six minutes. This upstart brewer is capable of making the same size batch in just over five. Whether this is an improvement or not is subjective. Some might say it’s closer to the ideal “American” cup. All in all, it’s a pretty impressive feat and testament to the Bonavita’s beefy heating element. In the video review I referred to ramping up my grounds from 60 grams to 64 grams drip grind coffee for a full Bonavita pot. I have since found that simply grinding a notch finer and 60 grams does the trick. There is one area in which the Bonavita 8-cup outperforms the Technivorm and that’s the ability to get all the grounds thoroughly soaked during brewing. This has always been the Dutch coffeemaker’s sole weakness and the Bonavita just does it beautifully, and it is a very important attribute since it means you get full, even extraction for all the precious coffee grounds. This is an area that many will miss as there’s no real easy industry specification. It’s not easy to measure, although it is simple to observe. The Bonavita does as good a job of any automatic drip coffeemaker tested so far, equal to the famed Kitchen Aid 4-cup and recent Kaloric models. And, in my opinion, this is one of the most important areas of accomplishment for any automatic coffeemaker. The one area where the Technivorm might prove more cost effective in the long run is longevity. Technivorms are the coffeemaker equivalent of Volvo automobiles. My 30 year-old Moccamaster just chugs away. But, none of my tests indicated anything inherently slapdash about the new Bonavita either, so time will tell. The Technivorm has a two position setting that really works when making a half batch. If you regularly make less than a full pot, it’s a nice and useful economy feature and it’s missing on the new competitor’s. I did not even test the Bonavita in any but full batch modes. Assume you will make a full pot each time in order to get the performance I did in my tests. I’ve been brewing with the Bonavita daily for nearly three months. I brewed Counter Culture’s Finca Mauritania El Salvador with it, as well as their Jagong Sumatra, one of my current favorites. All superb, as was Oren’s Daily Roast’s Cup-of-Excellence Nicaragua La Ampliacion. I found it was almost boring in its ability to brew brilliant coffee batch after batch, minus any futzing. I tested the glass carafe, my preference, but there’s a themos version on the way. 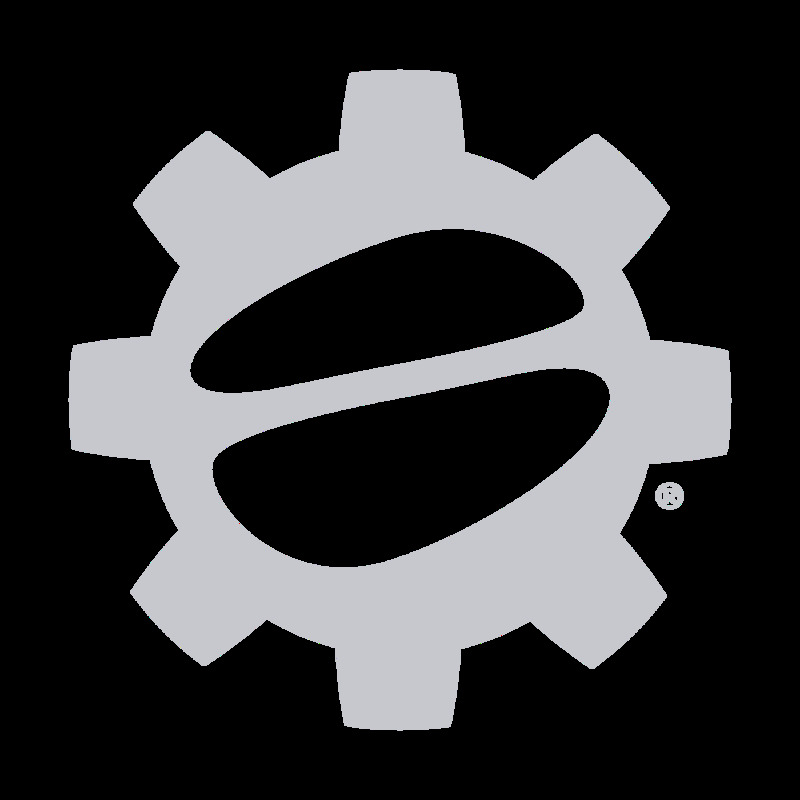 It’s worth noting that Bonavita has earned a Specialty Coffee Association of America certification. I prefer glass carafes as they are easy to wash and really get clean, plus I toss any coffee after 30 minutes regardless of how it’s stored. In my opinion thermoses offer very little advantage. I’d say this machine is going to give Technivorm a run for its money and a lot of people are going to go for the extra cost savings and drink some pretty excellent coffee at a bargain price. Considering there are millions of coffee drinkers, there’s room for more than one machine that performs to spec. 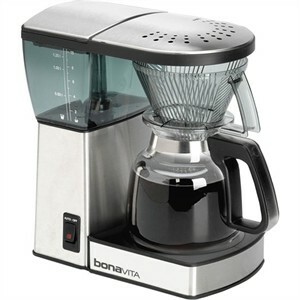 If you’re looking for a top auto drip brewer, the Bonavita definitely fits the bill. It gets a top rating from the Coffee Companion.